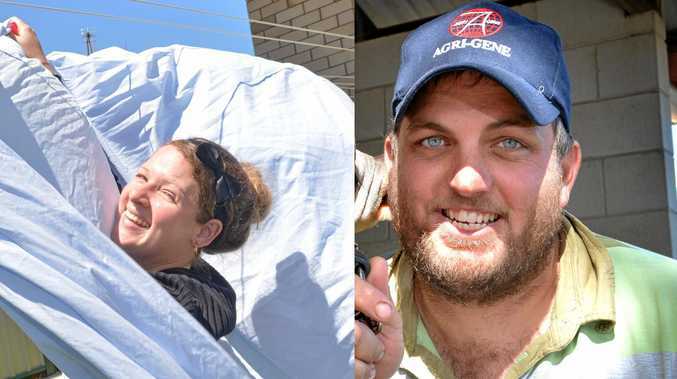 THE families of Jeremy Josefski and Nicole Daly will have to wait at least three more days for closure, with the sentencing of a Gatton truck driver responsible for the young pair's deaths in 2015 adjourned again. Craig Andrew Yensch, 41, was listed for sentencing in a NSW court yesterday. However the case was adjourned until Friday, October 13. Yensch pleaded not guilty to two counts of dangerous driving occasioning the death of the Gympie friends. A jury took 17 minutes in July last year to deliver a guilty verdict at his trial. Yensch was driving one of the vehicles involved in the horror accident on October 16, 2015 that killed Jeremy and Nicole as they travelled south. The Josefski and Daly families watched yesterday's proceedings at Gympie's Magistrates Court, having flown to the District Court trial and earlier sentencing hearings. Next Tuesday will mark the third anniversary of the tragic accident.